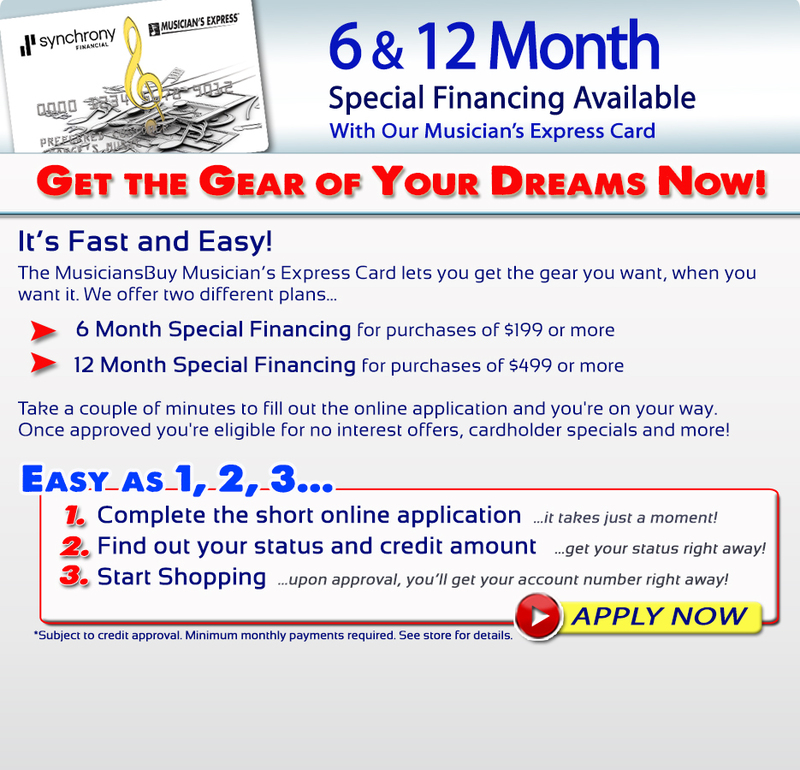 The MusiciansBuy Musician's Express Card offers flexible financing options to get the dream gear you deserve! The approval process is nearly instantaneous, and with no interest promotions (on select gear)**, special offers throughout the year, and no annual fee, your purchase pays you back in ways that go beyond great sound. ** Valid on purchases made on your MusiciansBuy Musician's Express card account. On promo purchase balance, monthly payments are required, but no Finance Charges will be assessed if (1) promo purchase balance is paid in full during the promotion period, and (2) all minimum monthly payments on account paid when due. Otherwise, promo may be terminated and Finance Charges will be accrued at the Purchase APR and assessed from purchase date. Regular rates apply to non-promo purchases and optional charges. Promo purchases on existing accounts may not receive full benefit of promo terms, including reduced APR if applicable, if account is subject to Penalty APR. Payments over the minimum will be applied as required by applicable law. As of February 16, 2010, APR 28.99%, on all accounts in default. Penalty APR: 29.99%. Minimum Finance Charge $2.00. 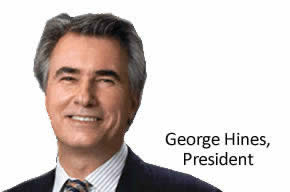 Subject to credit approval by GE Capital.